Saturate Audio’s 54th release is here! 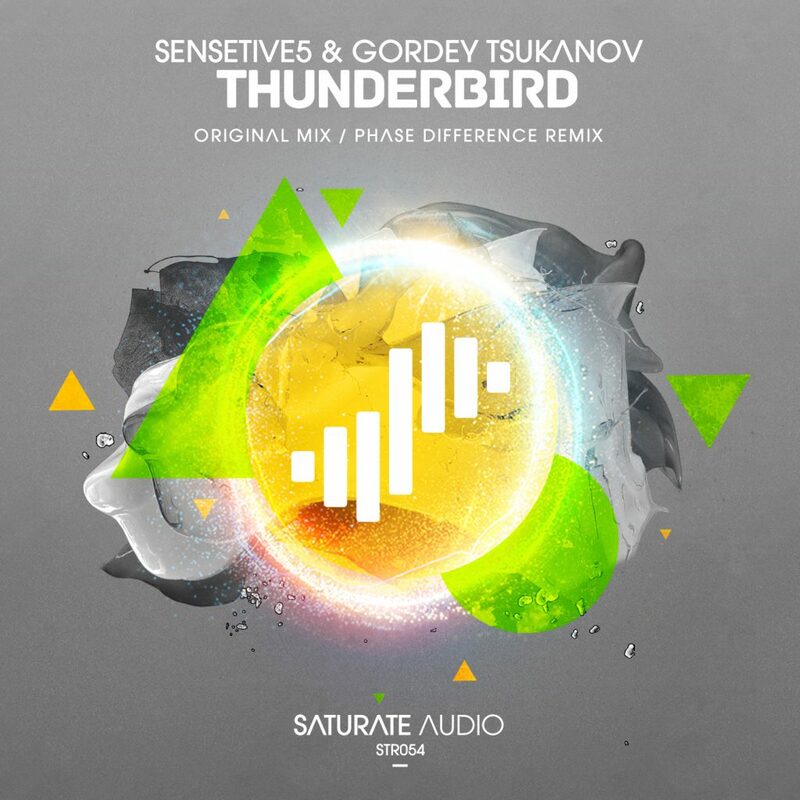 Sensetive5 meets Gordey Tsukanov for the anthemic “Thunderbird”, that will appeal to those who search for upfront “in your face” themes and big room trance bangers, definitely one of the highlights of the Immersed cd compilation. On remix duties the highly talented Greek producer Phase Difference who delivers once more, with his 135 (!!!) bpm tech trancer. Not to be missed by the tech trance fans!